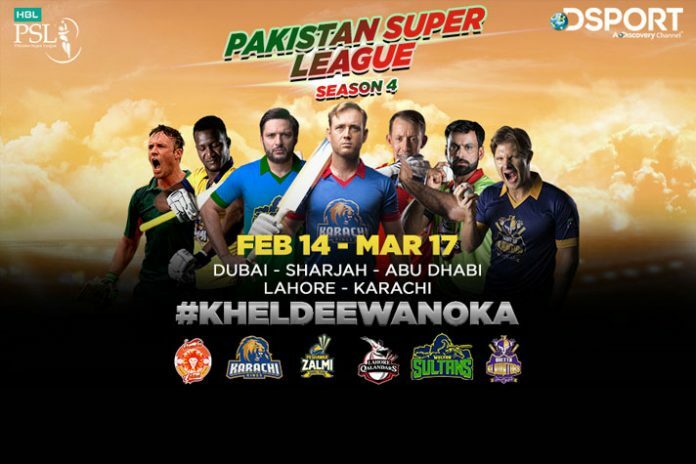 The Pakistan Super League Season 4 starts on Thursday, February 14, in Dubai with the game between Islamabad United and Lahore Qalandars. 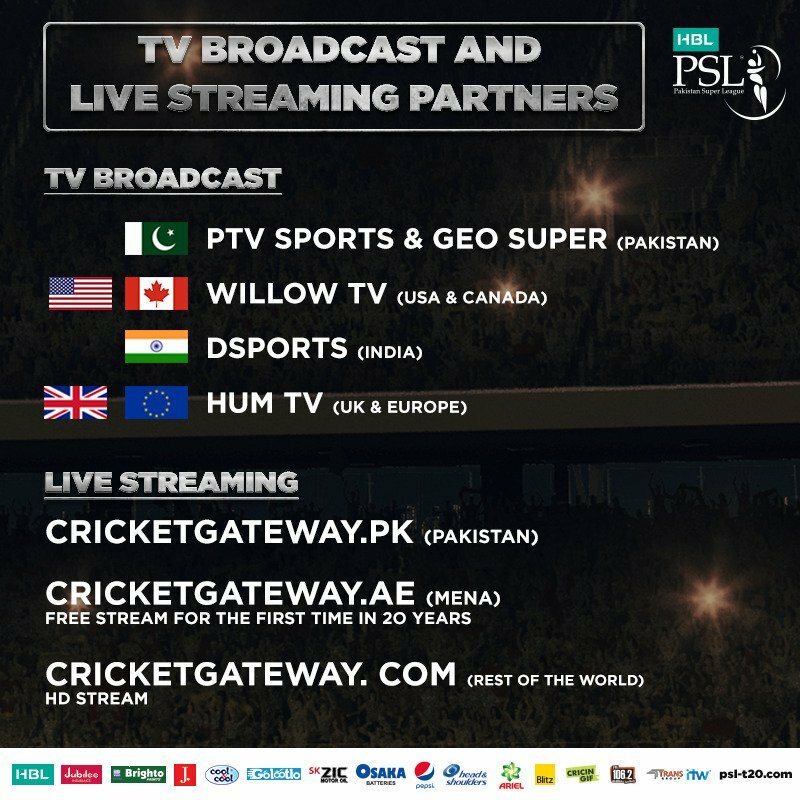 However, for the first time in the history of the Pakistan Super League, there is no broadcaster for the Middle East and North Africa region. The league in spite of completing three seasons is struggling to find broadcast partners worldwide. OSN, PSL’s media righters partner for the MENA, the key overseas territory for PSL, has declined to renew the deal. The PSL media rights agency Techfront could not find another broadcaster in the territory. While OSN is struggling to continue its operations, the other two broadcasters in the territory BeIN Sports and Abu Dhabi Sports too did not show any considerable interest. Cricket fans in MENA can now catch live streaming on Cricketgateway.ae. 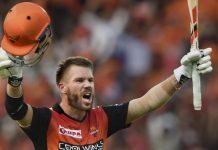 Cricketgateway is the global streaming partner for the league. 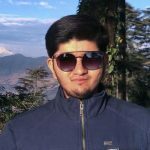 The OTT platform will stream the action live in Pakistan on Cricketgateway.pk and fans the world over, including India, can get the same feed on Cricketgateway.com. DSport has acquired the live and exclusive TV rights for India. Elsewhere, Willow TV will be the live and exclusive broadcaster for the USA and Canada. PTV and Geo TV are the host broadcasters in Pakistan, while TEN Sports did not agree on a broadcast deal this year. In a year of broadcast setbacks, PSL will be televised live on ‘Hum Masala’, the cookery channel of the Hum TV Network, in the UK and Europe. Prime TV and Hum TV were the broadcasters in the territory for PSL last year. Players from the Caribbean, Australia, New Zealand and South Africa are participating in the league. The PSL in its fourth season, too, has not been able to penetrate into these territories.